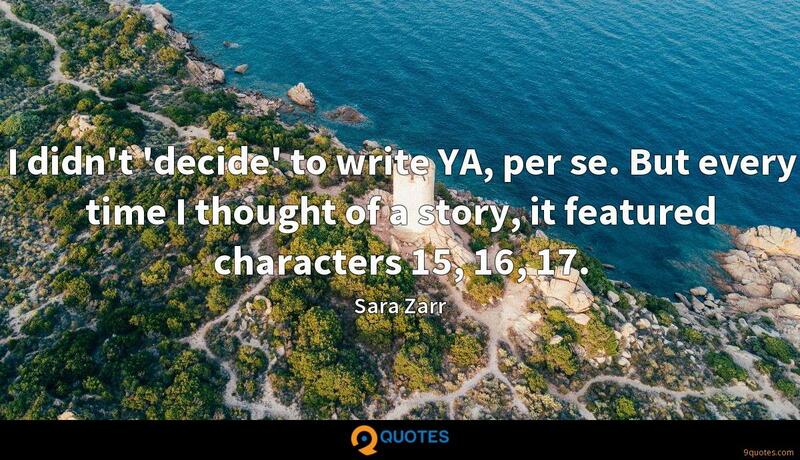 Sara Zarr Quotes. 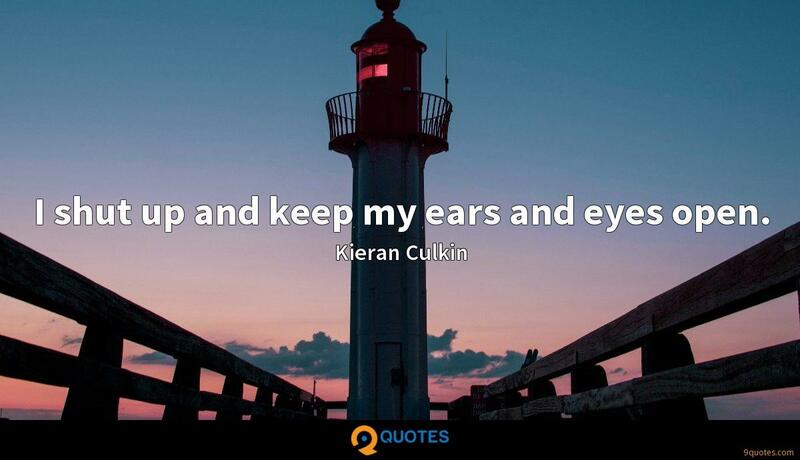 9quotes.com, 2018. http://www.9quotes.com/quote/sara-zarr-282421, accessed 23 April, 2019. I love playing different characters and things that are challenging. I'm not interested in safety at all. That's what makes me get up in the morning. 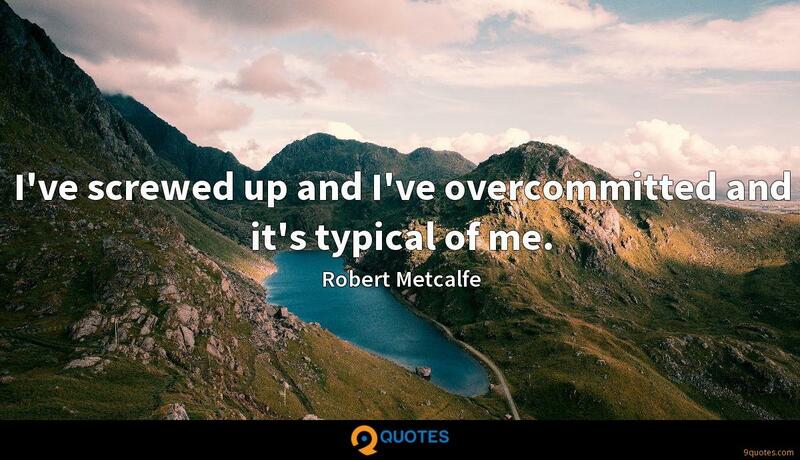 I've screwed up and I've overcommitted and it's typical of me. I have sun damage. 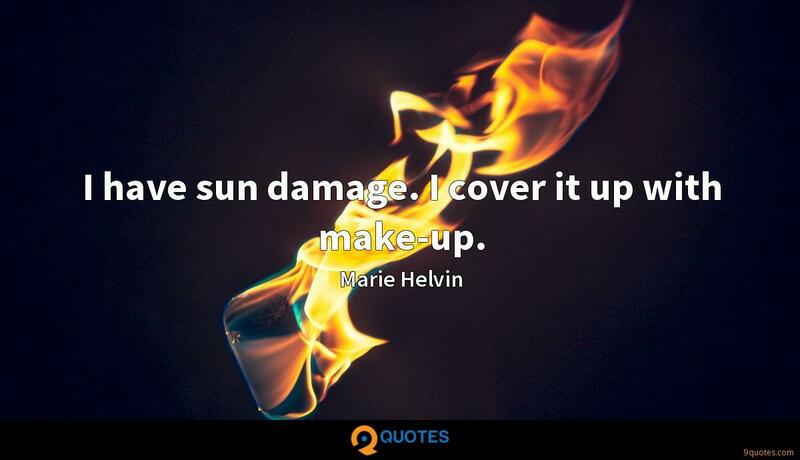 I cover it up with make-up. 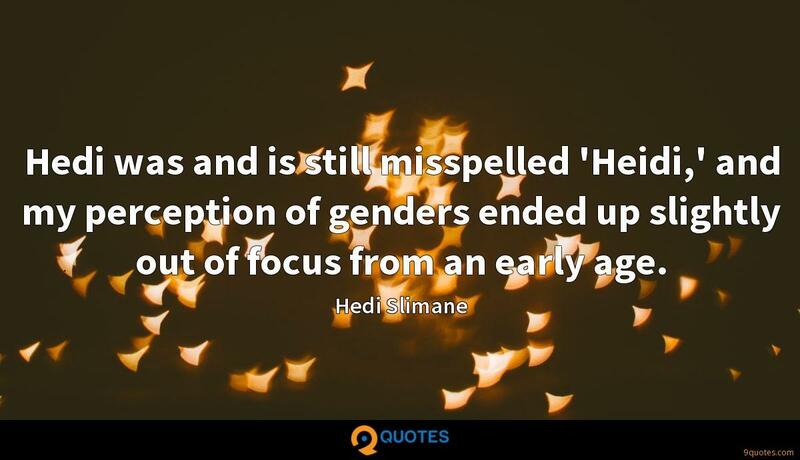 Hedi was and is still misspelled 'Heidi,' and my perception of genders ended up slightly out of focus from an early age. I didn't 'decide' to write YA, per se. But every time I thought of a story, it featured characters 15, 16, 17. Is it good, bad, or neutral to recognize thematic patterns in your own work? When it comes to recurring themes, I'm of the mind that knowledge is probably not power, at least in terms of the work. 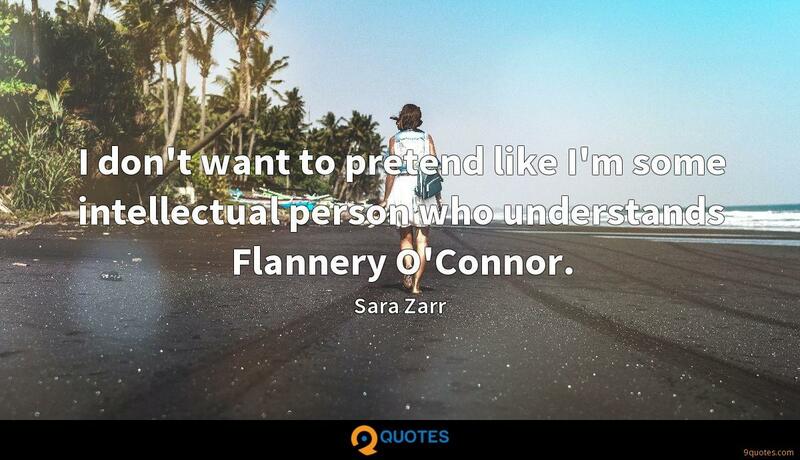 I don't want to pretend like I'm some intellectual person who understands Flannery O'Connor.